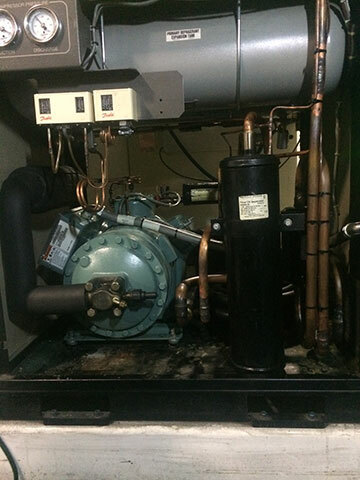 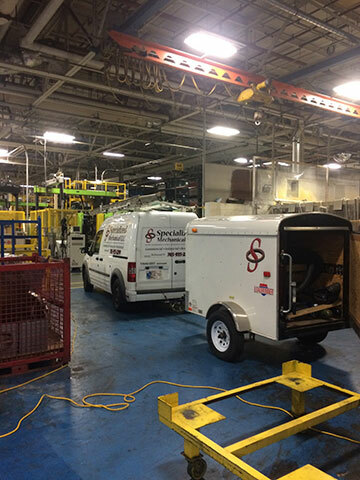 At Specialized Mechanical we repair and service all models of Brooks Polycold® and Telemark® cryogenic refrigeration systems and offer onsite repairs in the United States. 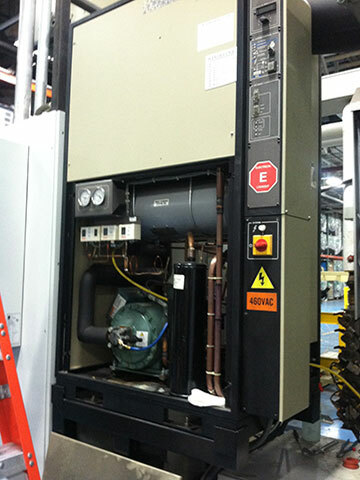 Polycold is a registered trademark of Brooks Automation, Inc.
Telemark is a registered trademark of Telemark, Inc. 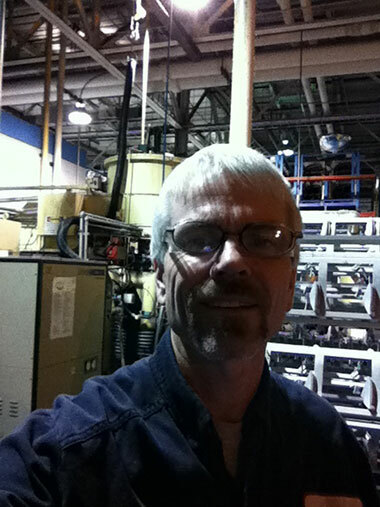 This Web site is not affiliated with or sponsored by Brooks Automation, Inc., or Telemark, Inc.